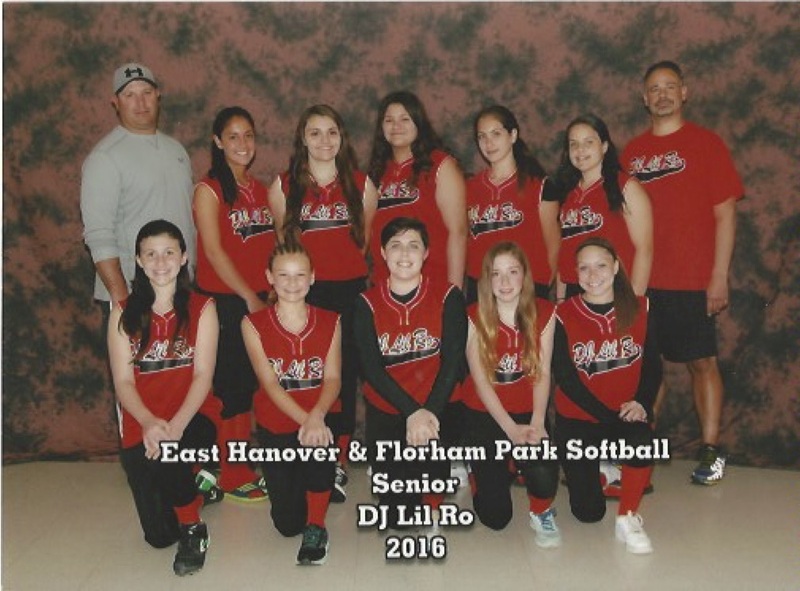 The East Hanover Florham Park girls softball league wants to express our gratitude to Ralph Politi. Ralph worked with our softball league for more than 10 years. Ralph ran our snack stand. He coordinated our pool party. He renovated LP3. Ralph was a supporter of our league even when his daughters went into high school. Ralph will be truly missed by our softball league and our community as well.